Ningxia Wolfberry Biological and Food Engineering Co., Ltd was established in 1998 with the registered capital of RMB 16.8 million, total assets of RMB 120 million, and 120 employees. Under the guideline of "integrity, dedicated, innovation and win-win", our company integrates organic Goji planting, development and research, manufacturing and sale, and is high-tech private enterprises specialized in Goji further processing. 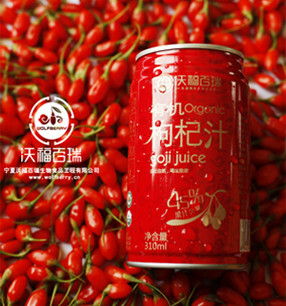 Wolfberry Company is the only Goji manufacturing company direct selling to USA in Ningxia Province. Now we have seven kinds of products, including Goji beverage, concentrated Goji juice, Goji seed oil, freeze-dry Goji powder, preserved Goji berry, Goji polysaccharide, fresh Goji juice drink and organic dried Goji berry, with more than 50 products specifications. 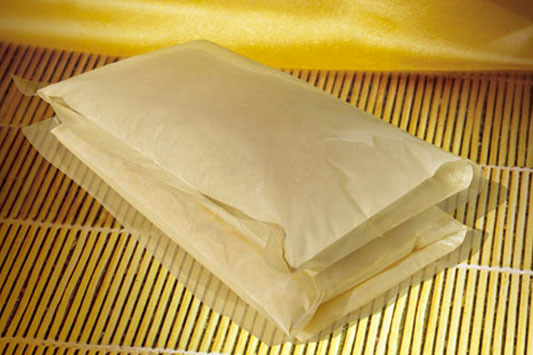 We have the Goji further processing production capacity more than 20 thousand tons every year. Our products are mainly exported to more than 20 countries and districts, such as USA, Japan, EU, Australia, Southeast Asia, Hong Kong, Macao, and Taiwan. 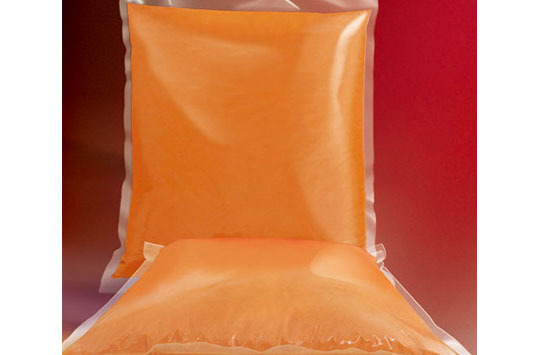 ©2012 Ningxia Wolfberry Biological Food Engineering Co., Ltd.